A female Navy officer commissioned a San Diego military artist to create a painting to celebrate the sacrifice of a dying Marine. The painting, “Hero Ascending” by Todd Krasovetz, shows a badly wounded Marine being brought into an operating room. Faces of the surgeons are tense. In the upper corner of the painting is the outline of an angel carrying the Marine upward. The idea behind the painting is to bring comfort in the face of a hero’s death. The scene goes back to a poignant moment Lt. Melissa Wells, a retired Navy medical officer, remembered from one of her deployments to Fallujah, Iraq. A group of Marines brought a wounded comrade out of a combat truck into a field surgical unit where Wells worked. At that moment, she felt a warmth flood the trauma room, that came from the left upper corner of the room. “It was as if a wave of compassion spread through the once chaos filled space, and in doing so, removed the fury, sadness and grief. All I felt was peace — it was a hand of God moment,” Wells said. “When I went on deployment, my family worried about me and when someone doesn’t come back, there is grief, but I wanted the painting to show the other side of that — the peacefulness — there is a glorious and compassionate ascendance into heaven for the soul of a hero,” Wells said. Wells, who lives near Quantico, Va., served 17 years in the Navy and was a member of the Fleet Marine Force. She was medically retired six years ago because of traumatic brain injury from a mortar blast in Iraq. Wells and Krasovetz plan to donate a print to the National Museum of the Marine Corps in Triangle. Va. with the possibility of donating the 24-by-36-inch original to the Smithsonian. “The painting pays tribute to those who have given their lives for our freedom and disabled veterans who have been injured and been there in the painting, but have come back,” Krasovetz said. “The piece is supposed to convey the feeling that something spiritual is happening — there’s something powerful going on there and you can see it in the eyes of the surgeon who is taken aback,” Krasovetz said. Krasovetz is known in military circles for his painting, “Wings of Hope,” originally installed 15 years ago at the entrance to the old Naval Hospital Camp Pendleton. The painting shows a Navy corpsman pulling a wounded Marine to safety on a sandy shore. 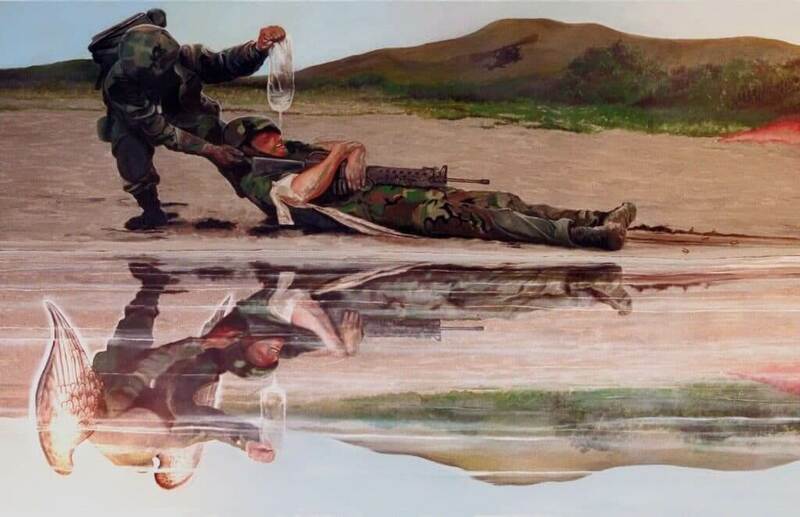 In the reflection of the water, the corpsman has wings. Krasovetz, based in Point Loma, has been commissioned by nearly every branch of the military to produce works at 11 military installations across the country over the past 15 years. “Wings of Hope” also caught the attention of set designers for the ABC Lifetime TV series “Army Wives” and several of his military paintings have appeared on the set. Krasovetz started doing military paintings as a way to honor service members. His father fought in Vietnam and his brother, Scott Krasovetz, a Navy corpsman, was deployed multiple times to Iraq with the 1st Marine Division based at Camp Pendleton. The painting is as much a tribute to military members as it is to their families who stand behind them, Wells said. Visit http://official-military-art.com or toddkrasovetz.com, or call (619) 490-9985. On Jan. 5, 2018, renowned military artist Todd Krasovetz delivered the latest painting (the third in a series) commissioned by USAWOA. Titled “Eagles Rising,” it will be unveiled in conjunction with the celebration of the warrant officer cohort’s centennial birthday, on July 9. Ambitious in scope, the painting seeks to encompass 100 years of our history – from our humble beginnings as mine planters in World War I, and through every conflict since, as eagles rising to become the technical experts we are at today’s leadership table. We sincerely hope all who view this work of art will see a part of themselves, or that it evokes a fond memory of someone they have counted on and perhaps loved in the past … a Warrant Officer – a Quiet Professional®. The focal point of the painting intentionally seeks to capture the correct role of today’s warrant officers, as enumerated above. Army leaders such as Gen. Gus Perna, commanding general, U.S. Army Materiel Command, readily acknowledge that to a certain degree, this erosion of skills was an unfortunate byproduct of the OPTEMPO, character, and duration of recent conflicts. Regardless, the overriding message from Army senior leaders is clear: Even as we continue to engage in counterinsurgency operations, we need to prepare for potentially larger (perhaps imminent) conflicts. Success in these will in part be dependent on a significant reset in warrant officer technical skillsets (and the price of failure could be measured in lives lost). Having said this, warrant officers must not in any way interpret this as a shift away from their commensurate roles as trainers, leaders and advisors. The challenges we face are daunting. Nonetheless, with the guidance of our current team of senior warrant officer leaders, our cohort will undoubtedly meet these, and continue to be the collective force-multiplier the Army rightly expects it to be. The Hospital Corps was established June 17, 1898 with 25 apothecaries. Since then the medical team serving the Navy and Marines on the battlefield and home front has grown to more than 30,000 corpsmen worldwide, with 873 corpsmen serving at Naval Hospital Camp Pendleton and its branch clinics. The hospital’s staff along with friends and family came together Friday to mark the 118th birthday of the Hospital Corps. During the ceremony, the painting “Wings of Hope” by local military artist Todd Krasovetz, was unveiled at its new location in the pastoral care lobby. The painting shows a Navy corpsman pulling a wounded Marine to safety on a sandy shore. In the reflection of the water, the corpsman has wings. The work was originally installed in 2001 at the entrance to the old Naval Hospital Camp Pendleton. “Wings of Hope” became famous after it was used on the set of the Lifetime TV series “Army Wives” several years ago along with other military paintings by Krasovetz, whose brother Scott Krasovetz, served as a Navy corpsman, and was deployed to Iraq with the 1st Marine Division based at Camp Pendleton. The San Diego-based artist has created paintings for nearly a dozen military installations across the country to honor service members. The ceremony included remarks by Capt. Lisa Mulligan, the hospital’s commanding officer, a reading of birthday messages from the Commandant of the Marine Corps, Gen. Robert B. Nellar and the Hospital Corps Force Master Chief, Terry J. Prince, along with a cake cutting by the hospital’s oldest and youngest corpsmen. In its early decades, The Hospital Corps was known by various names, including apothecaries, hospital steward and pharmacist’s mate before the name hospital corpsman was selected in 1948. Over its history, the corpsmen have distinguished themselves. Navy Corpsmen have received 22 medals of honor; there are 20 ships named after corpsmen and corpsmen have earned 174 navy crosses and 946 silver stars, according to hospital officials. The “Corpsman Up: Battle of Ramadi,” by local military artist Todd Krasovetz. 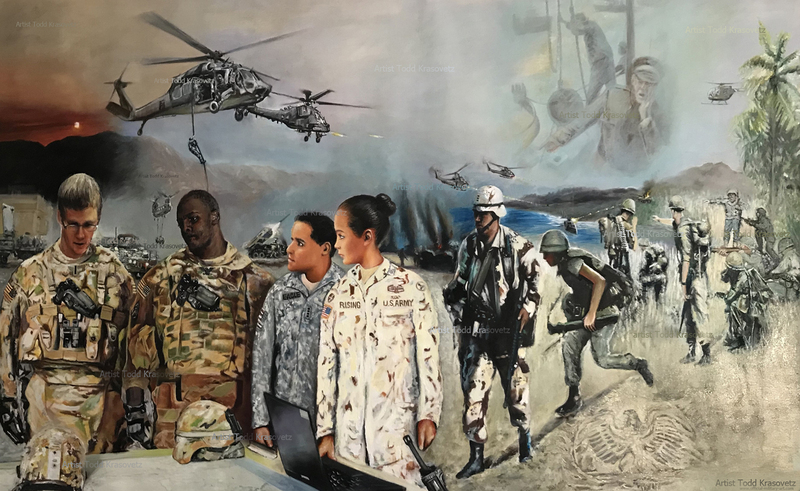 A painting by local military artist Todd Krasovetz is being installed at the Walter Reed National Military Medical Center in Bethseda, Maryland. The piece honors the heroism of troops and in particular, the Naval Corpsman. 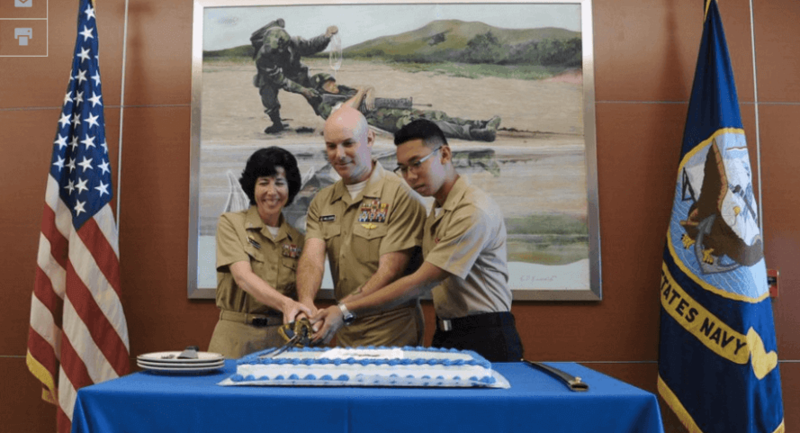 The portrait was unveiled at a ceremony June 17 at the medical center, marking the 115th birthday of the Navy Hospital Corpsman. The Marine Drum and Bugle Corps played the “Corpsman Up” anthem and particpated in the unveilling. Krasovetz, whose brother served as a corpsman in Iraq, is best known locally for his painting of a corpsman dragging a Marine to safety in “Wings of Hope,” which hangs in the entrance to Naval Hospital Camp Pendleton. Members of “The Commandant’s Own,” The United States Marine Drum and Bugle Corps, find themselves in a portrait painted by military artist Todd Krasovetz of San Diego, Calif. The painted unveiled during the Navy Corpsman 115th Birthday celebration at Walter Reed Bethesda depicts members of the bugle corps, Hospital Corpsman and wounded Marines and Sailors. Krasovetz has a gallery in Rancho Santa Fe. Two paintings hanging in entrances at Naval Hospital Camp Pendleton and the Corpsman Field Training Center on base will be featured on the set of the TV show “Army Wives” this spring. “Wings of Hope” and “Hidden Wings,” battlefield paintings by Point Loma artist Todd Krasovetz, are slated to appear in episode 7 of the upcoming sixth season of Lifetime’s series, which follows the lives of several Army wives and their families on a military base. The paintings show Navy corpsmen tending to wounded comrades in the field in what “Army Wives” set decorator Missy Ricker called a perfect fit for the set. Ricker found the pieces on two websites, militaryartposters.com and official-military-art.com, while combing the Internet for art to hang on the walls of the scenes in a doctor’s office and conference room in the show’s Mercer Medical Hospital. Ricker zeroed in on Krasovetz’s work following director John Kretchmer’s request for military art that spoke to the fact that the doctor in the show was a lieutenant colonel and medic in the Army. The director wanted an image that was striking and symbolized the strength, brotherhood and patriotism that exists in medical hospitals, Krasovetz said. “The things we ‘dress’ onto the set can make the whole storyline a little deeper by giving viewers insight into the characters,” Ricker said. “Todd is able to capture the reality of life on the battlefield, while adding a hopeful, spiritual element … celebrating the role of the medic in action,” she said. Krasovetz received a call from the studio’s attorney last month asking about purchasing his paintings. “I was blown away,” said Krasovetz, who sold the studio hand-painted prints of his originals. Krasovetz, 41, has been painting professionally for two decades and specializes in military art, with works on exhibit at the Marine Corps Recruit Depot San Diego, Cannon Air Force Base in New Mexico, San Diego Veterans Museum, William Beaumont Army Medical Center in El Paso, Texas, and Walter Reed Military Medical Center at Bethesda, Maryland, where his commissioned piece “Corpsman Up” is slated to go on display this year. He was commissioned by the Naval Hospital Camp Pendleton to paint “Wings of Hope” in 2001, the first of seven military installations he has completed over the last decade; four more are in the works, including one for the new hospital at Camp Pendleton. Krasovetz started painting military subjects as a tribute to service members and their families. “I want the families of wounded veterans to feel appreciated,” said Krasovetz, whose painting “New American Pride,” hangs in the waiting room of the hospital’s emergency department. A major influence on Krasovetz’s military art is his brother, Scott Krasovetz, a retired a Navy corpsman who served two deployments with the 1st Marine Division based at Camp Pendleton. CAMP PENDLETON – The unveiling of a new painting by Todd Krasovetz brought awe to a crowd celebrating the 106th birthday of the Navy hospital corps. The work, called “The New American Pride,” honors corpsmen, Marines and sailors, especially those wounded in Iraq and those who rescued them on the battlefield. Title: The New American Pride : Size 24×36 Signed Print: With Frame. These are incredible Hand Painted Prints, Signed and numbered by Artist Todd Krasovetz. 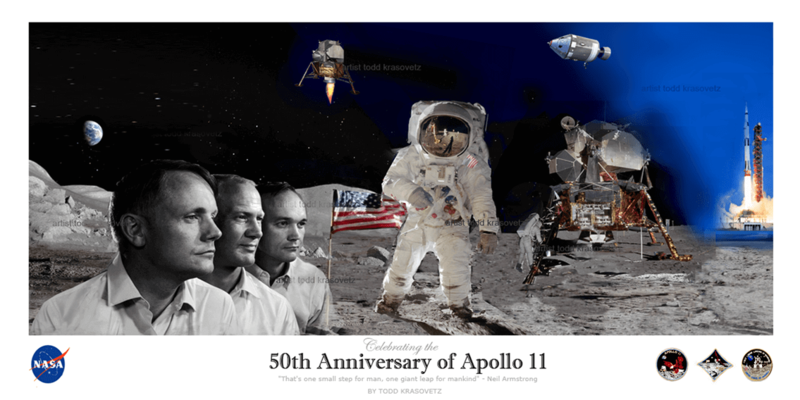 Click image to read News Publication About the Original Commissioned Artwork. “Todd has a knack for capturing the essence of what we do as corpsmen,” said Raphael Sanchez, command master chief at Naval Hospital Camp Pendleton. The 4 1/2-foot-by-5-foot oil painting will hang at the hospital where casualties are brought in. “When they are wheeled in, I want them to have a new sense of pride,” Krasovetz said. The painting has four spot illustrations that flank images of the Statue of Liberty and the Twin Towers. In the foreground is the American bald eagle with its wings wrapped protectively around two service members. Surrounding images show the bond between Navy hospital corpsmen and Marines, a bond that Krasovetz knows well from his brother, a hospital corpsmen. 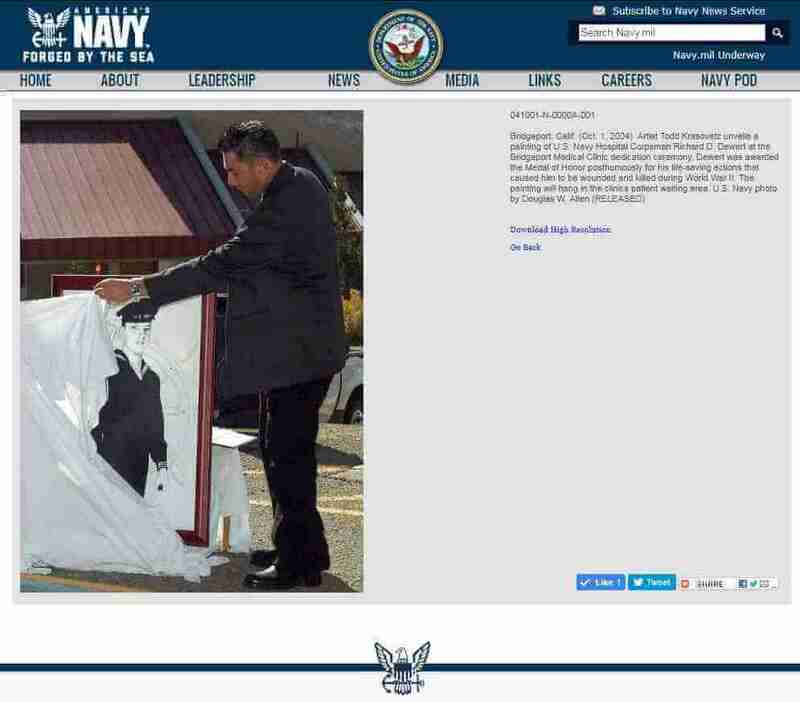 “The painting symbolizes that we’re there to help,” said Petty Officer 1st Class Scott Krasovetz. One image shows a corpsman pulling a wounded Marine to safety, which comes from Todd Krasovetz’s earlier work, “Wings of Hope,” also hanging at the hospital. Another shows a corpsman carrying a wounded Marine, much like Krasovetz’s “Savior in a Storm,” painted in honor of a fallen hospital corpsman. But unlike the original, where the corpsman’s eyes are hidden behind goggles in a sandstorm, this painting reveals them. “You can see the struggle in the corpsman’s eyes,” Krasovetz said. 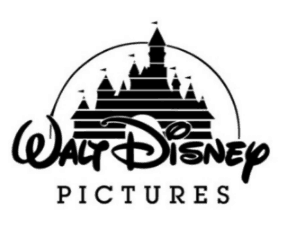 There are also images of the Twin Towers at night and a eagle flying with two snakes in its claws. “The snakes represent the evils of terrorism and the ongoing struggle to get a grasp on it,” Krasovetz said. “The painting grabs your attention and talks to you,” Sanchez said. The 33-year-old artist has been painting professionally for 17 years and started working with military themes after he received a commission to create a painting for Naval Hospital Camp Pendleton in 2001. Do you have a story idea for Camp Pendleton? Contact Linda McIntosh at (760) 476-8214 or linda.mcintosh@uniontrib.com. For special events, please alert us at least four weeks in advance. We work ahead! Shelter Island artist and resident Todd Krasovetz recently received national acclaim for his paintings in the genre of “military art.” His work is on display in military hospitals and museums across the United States, and one painting in particular —“Wings of Hope” — will be seen on Lifetime Network’s “Army Wives” on Thursday, March 29. The “Army Wives” deal came about when the show’s set director, Missy Ricker, saw Krasovetz’s work online. Ricker was in need of some pieces for the set and had the show’s attorneys send over a contract that same day. “Wings of Hope” depicts a wounded Marine being aided off of the battlefield by a Navy Corpsman and is one of his most widely publicized pieces. Although Krasovetz has been working feverishly over the last 15 years, he remains ever the family man and patriot. He was born in Frankfurt, Germany in 1970 while his father was stationed in the U.S. Army. This inspiration is paramount in his work, which covers all branches of military service. He has three paintings displayed around Camp Pendleton, as well as one at the Marine Corps Recruit Depot adjacent to Point Loma. In addition, the Walter Reid Military Hospital in Bethesda, Md., along with the Wounded Warrior Project, will be hosting an auction of two of his pieces in May and June, respectively. The proceeds will go to the charity of the buyer’s choice, and oil paintings aren’t cheap. Veterans and their families have been most thankful of Krasovetz’s work. They are seemingly drawn to the respect conveyed through his paintings, which provide a certain strength that may not be achieved through dialogue. San Diego and all of its military history provides a solid background for Krasovetz to work from, though its natural beauty drives an abstract side as well. He maintains a studio on Rosecrans Street and said he likes to keep typical hours. With a wife and young daughter, Krasovetz said a typical day involves taking his daughter to school, working steadily for several hours and then picking her up again. Krasovetz said he plans to have an abstract-art show in New York by the end of the year. This work is quite oppositional to the more structured, military art he paints, although Krasovetz has a few pieces with abstract backgrounds contrasting portraits of military figures. Krasovetz was recently commissioned to paint three murals at the swanky La Bec Fin restaurant in Philadelphia and he is working on illustrations for a children’s book. CAMP PENDLETON — Local artist Todd Krasovetz was commissioned by the Marine Military Academy to create a painting for the academy’s 50th anniversary next year. Krasovetz’s work will show how cadet life at the academy has evolved from the 1960s to today. At the center of the painting is the raising of the flag at Iwo Jima, which has special significance to the academy in Harlingen, Texas. On the campus stands the original cast used to make the Iwo Jima memorial, also known as the Marine Corps War Memorial, which is located near the Arlington cemetery in Arlington, Virginia. 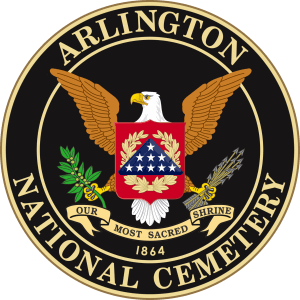 One of the Marines who raised the original flag at Iwo Jima is buried at the academy near where the cast stands. The academy selected Krasovetz because of the way he captures the essence military life in his paintings, said Jorge Ramirez, who is donating the painting to his alma mater. Krasovetz has been commissioned by nearly every branch of the military to produce works at about a dozen military installations across the country over the past 14 years. He lives in Shelter island and has a studio in Point Loma, where he paints both military and non-military work. The pivotal work was the first in a series of military paintings on display at the San Diego Veteran’s Museum in Balboa Park. Two years ago “Wings of Hope” caught the attention of set designers for the ABC Lifetime TV series “Army Wives.” Since then several of his pieces have appeared on the set, starting with episode 7 of the sixth season of Lifetime’s series, which follows the lives of several Army wives and their families on a military base. Krasovetz said his paintings have a spiritual side and he is currently working on the imagery in his piece for the academy. “The final piece will have more symbolic imagery,” Krasovetz said. The painting, which is oil on canvas, will be approximately 3 feet by 2 feet. 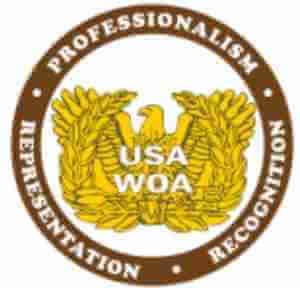 The work is expected to be unveilled for the academy’s 50th anniversary in April at the alumni banquet. Coleen Freeman, owner of RSF Estate and Fine Jewelry and Fine Art artist Todd Krasovetz along with his business partner and Rancho Santa Fe resident Steve Brower will host an event on Thursday, May 2. Rancho Santa Fe, CA, April 20, 2013 –(PR.com)– Coleen Freeman, owner of Rancho Santa Fe Estate and Fine Jewelry and Fine Art artist Todd Krasovetz along with his business partner and Rancho Santa Fe resident Steve Brower will host an event on Thursday, May 2, 2013, from 5:00 pm to 8:00 pm in the courtyard behind Rancho Santa Fe Estate and Fine Jewelry located at 6024 Paseo Delicias in Rancho Santa Fe. In celebration of Mother’s Day (May 11th) a percentage of proceeds from sales at the event on May 2nd and throughout the month of May will benefit the “Mommy and Me” program administered by the Armed Services YMCA at Camp Pendleton. The event will commemorate the grand re-opening of the jewelry store at their new location on Paseo Delicias and the grand opening of artist Todd Krasovetz’ interactive studio and art gallery. Appetizers provided by Dinners by David and La Reine des Macrons, wine, entertainment by Ean Corbett, opportunity drawing and a miniature military F18 jet display will be offered. The event is free and open to the public, however reservations are required. To RSVP, contact Kourtney Krasovetz at 619/730-8104 or kourtneykrasovetz@yahoo.com by Monday, April 29th. Rancho Santa Fe Estate and Fine Jewelry was established 30 years ago and specializes in a variety of services including the acquisition, consignment and sale of gold, diamonds, watches and all other precious metals and gemstones. The inventory of items for sale is an eclectic selection of new, antique and designer pieces. The store features an on-site Master Jeweler with 30 years’ experience in his trade and is qualified to create a wide variety of custom designs. Other services offered include expert cleaning, re-sizing, jewelry and watch repair, pearl re-stringing and appraisal capability. Owner Coleen Freeman has 25 years’ experience in the jewelry business. During this time, she has refined her taste and technical expertise in the industry. In the five years she has owned Rancho Santa Fe Estate and Fine Jewelry she has become a mainstay in the community and has established an impeccable reputation for her integrity and sincerity. American artist Todd Krasovetz was born in Frankfurt, Germany and is internationally renowned for his contemporary abstract expressionism style of painting. Todd’s influences can be tied back to the works of Sargent, Matisse, Van Gough and Pollock. Todd is also recognized for his military artwork; two of his paintings, titled “Wings of Hope” and “Hidden Wings,” that depict Navy corpsmen in action were commissioned for the set of the Lifetime TV show “Army Wives”. The original paintings are on permanent display at Naval Hospital Camp Pendleton and the Corpsman Field Training Center on base. “Army Wives” features hand-painted prints of the originals. Todd’s business partner, Steve Brower, is an art aficionado as well as an accomplished pilot who flew as Captain for American Airlines for twenty-five years and who now flies a private corporate DA10 aircraft. The Armed Services YMCA (ASYMCA) “Mommy and Me” program is a preschool parent network guided by ASYMCA preschool teachers that provides parents of toddlers from 18 months to five years old with tools that enable them to begin and sustain their young child’s educational development. ASYMCA Lil’ Friends and Kindertyme programs emphasize kindergarten readiness, socialization and positive parent/child interactions. Both programs meet twice a week for one hour and are offered at various locations throughout Camp Pendleton. 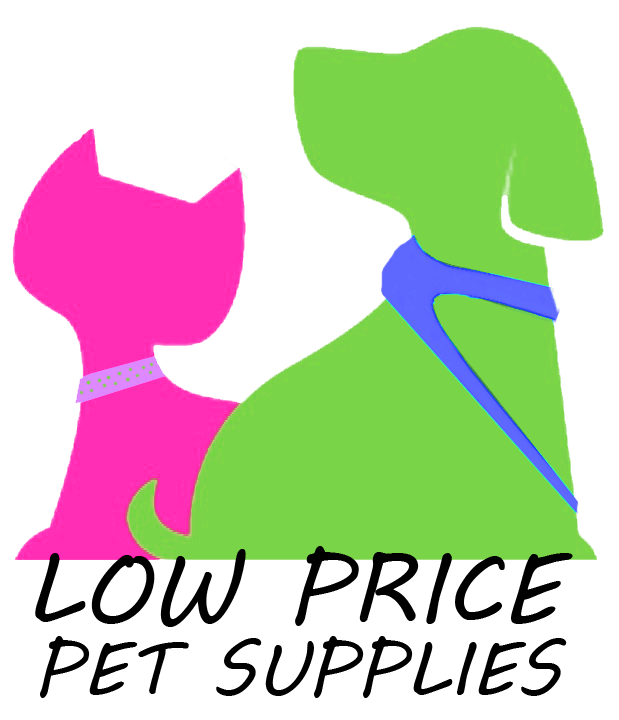 Call 760/ 385-4921 or visit http://www.camppendletonasymca.org/services.html. BRIDGEPORT , Calif. — Sailors, Marines, civilians and veterans of foreign wars gathered at Naval Hospital Branch Medical Clinic Bridgeport the morning of Oct. 1 for the solemn ceremony of dedicating the clinic for Hospitalman Richard D. DeWert, a Navy hospital corpsman who received the Medal of Honor for his selfless actions in combat. DeWert was assigned to D Company, 7th Marines, 1st Marine Division during the Korean War. That unit, known as “Dog 7,” was located at Marine Corps Base Camp Pendleton, Calif. DeWert’s brother William, a former Marine, attended the ceremony and cut the ribbon to officially dedicate the clinic. According to the Richard D. DeWert Branch Medical Clinic Senior Enlisted Leader, Senior Chief Hospital Corpsman Fred Kasper, the clinic staff wanted to rename the clinic after a Navy hospital corpsman who received the Medal of Honor. The clinic serves the Marine Corps Mountain Warfare Training Center which was established in 1951 to train personnel for the Korean War so they decided on DeWert because he served with the Marines during that war. The ceremony featured guest speakers from “Dog 7” who fought in Korea with DeWert on Apr. 5, 1951. On that day, D Company was pinned down by enemy gunfire and began taking heavy losses. Despite being shot several times, DeWert repeatedly ventured into harm’s way to help injured Marines. The fourth time he ran to a Marine’s aid, he was mortally wounded and fell over the Marine, shielding him from harm in his final act. Posthumously, DeWert became one of fewer than 3,500 members of the U. S. Armed Forces to receive the Medal of Honor, only 137 of whom are still living. Since its creation in 1861, the medal has been the highest award a Coast Guardsman, Airman, Soldier, Marine or Sailor can receive. In addition to guest speakers, artist Todd Krasovetz unveiled the original painting of DeWert that he created for the clinic. He said DeWert epitomizes the relationship between corpsmen and Marines. Krasovetz has already made several paintings, “Wings of Hope” and “The New American Pride” for Naval Hospital Camp Pendleton. “My brother is a hospital corpsman serving in Iraq so this hits close to home for me,” Krasovetz said. “It was an honor to be here today, especially with all these veterans telling their stories of Richard DeWert. “And to even be considered to paint a Medal of Honor recipient was something I could have never imagined,” Krasovetz added. DeWert Branch Medical Clinic is an outlying clinic of Naval Hospital Camp Pendleton that serves Marines, sailors and their family members at Marine Corps Mountain Warfare Training Center as well as military retirees and other civilians within a 100-mile radius of Bridgeport, Calif. The MWTC is one of the Marine Corps’ most remote duty stations. In a brief ceremony before the clinic dedication, Naval Hospital Camp Pendleton Commanding Officer Capt. Richard R. Jeffries awarded the Captain’s Cup, a bi-weekly award given to one of the hospital’s departments, to the clinic for outstanding customer service and command support. HMCS Fred Kasper: Master of Ceremonies and event coordinator for the Richard DeWert Clinic Dedication, Marine Corps Mountain Warfare Training Center, Bridgeport, California. Some of the men of Dog 7 at the park and recreation area in dedicated to Richard D. DeWert at the Bridgeport, California Clinic. Notice the boulder and bronze plaque. Front row left is Art Contreras and right is Charles W.
Jack Larson, Lt. Colonel Lealon Wimpee and Mel Corliss. The portrait of Richard D. DeWert hanging in the clinic. Richard D. DeWert shadowbox and Medal of Honor (replica). The Medal of Honor was authorized by the Chief of Naval Operations after being petitioned by Fred Kasper, to obtain and display the replica. Richard D. DeWert display case, in this display is a medical tag that Richard DeWert filled out in his handwriting for Jack Larson when he got wounded (Jack received the Navy Cross for his actions). Also in the display is the original letter from Albertina Roy (Richard DeWert’s foster mother) to Captain Alvin Mackin after Richard DeWert’s Death. This display was assembled personally by Fred Kasper due to his deep respect and admiration and admiration of Richard DeWert.